My bullet journal has given me a place for meeting notes, to-do lists, random things I want to remember, and more general lists--of books to read, movies to see, restaurants to try, blog posts to write. It's made me calmer, happier, and more focused. It's amazing! 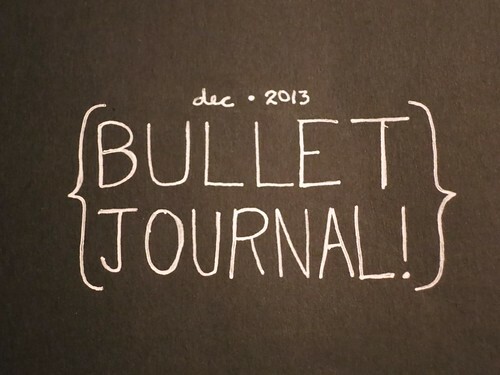 I'm keeping my bullet journal in an extra large moleskin cahier. 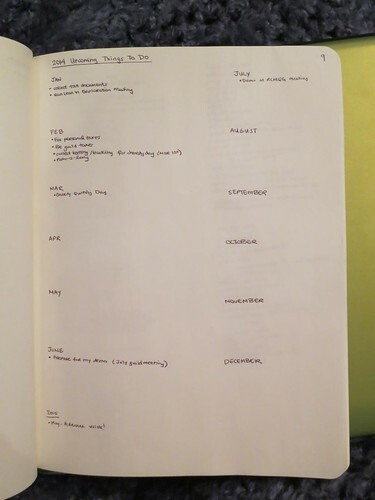 The page gives me enough room to rest my hand and make two columns for lists, while the overall book is still small enough to fit in my purse. They come in sets of three and have thin covers so they are not too precious to write in. But they still have a flap in the back that lets you hold on to small pieces of paper. So far? It's perfect.